Island Muffler and Autocare Services has been serving the Greater Victoria area for over 40 years. We have carefully selected the finest products in the industry, backed with lifetime guarantees. Your vehicle is ‘never too old’ and ‘never too new’ for our service. Our technicians are amongst the finest in the city and carry top qualifications. 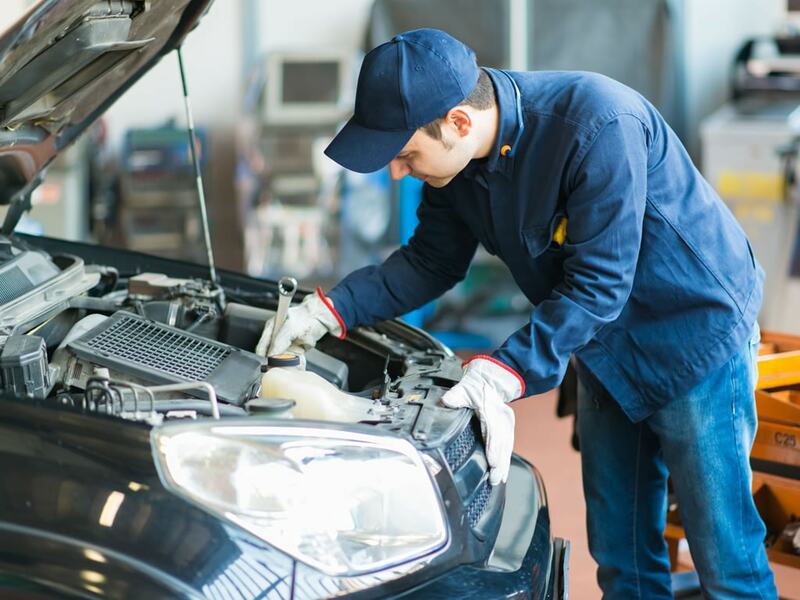 At Island Muffler and Autocare you can expect fast and friendly high quality service. You and your family will have the full benefits of a safe and sound vehicle. Enjoy the peace of mind when regularly serviced / maintained by Island Muffler in our full service facility. 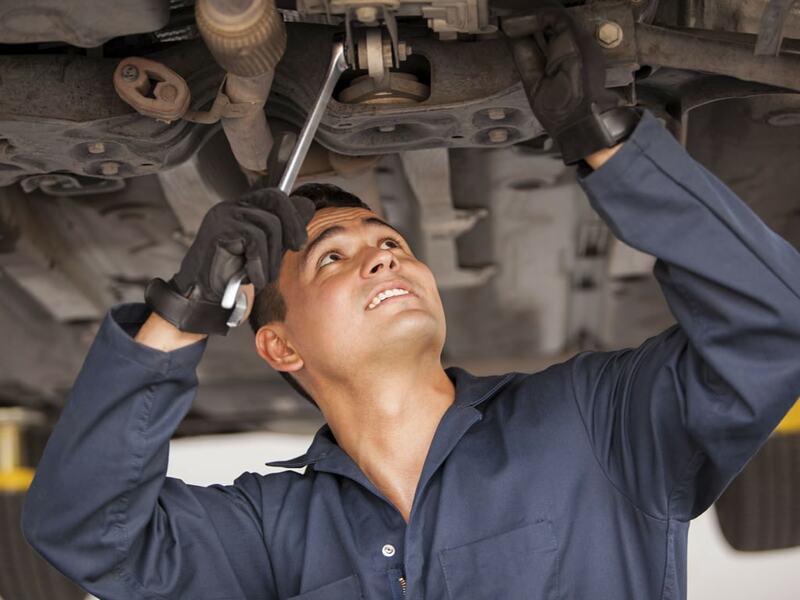 You can take pride in your vehicles well maintained exhaust system. Whether it is a stock replacement or a custom system, reduce harmful emissions to the air quality in your community. You and your family’s safety depend on a fully operating and reliable brake system. The benefits of an annual or regular inspection will ensure the reliability and safety of your brake system. Perform regular oil changes – usually after 3000 miles or 5000 kilometers. 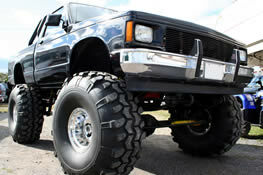 Island Muffler & Brake offers Suspension with top-brand names such as Monroe.